so we don't make any mistakes in breeding these beautiful dogs. 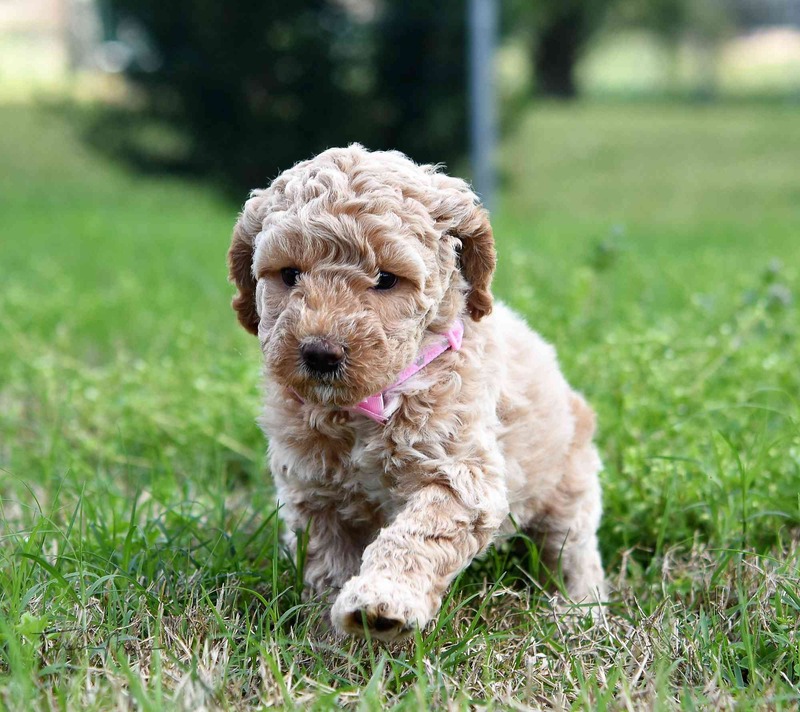 We have chosen to breed predominantly miniature and medium size multi-generational Australian Labradoodles. 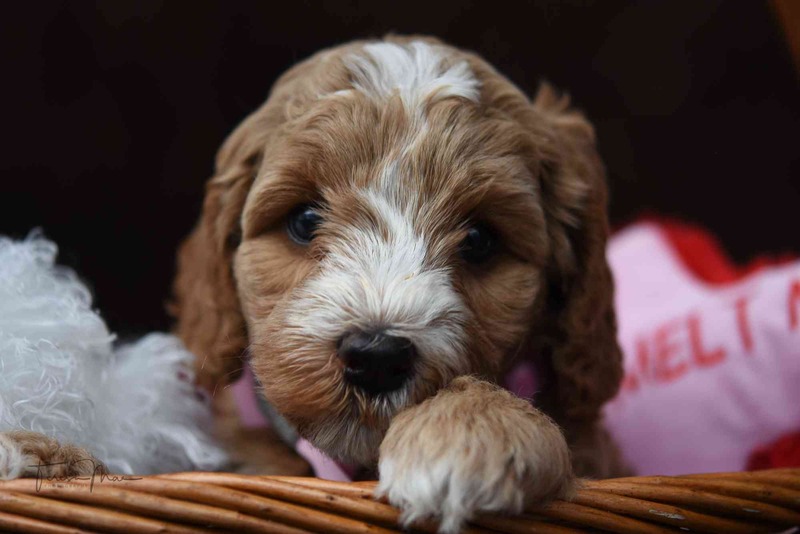 Our dogs are raised in our home as members of the family, to help develop their personalities in anticipation of becoming a valued and well balanced pet for any family. Your new puppy will be microchipped, spay/neutered* (see below), vet checked, have age appropriate shots and wormings. 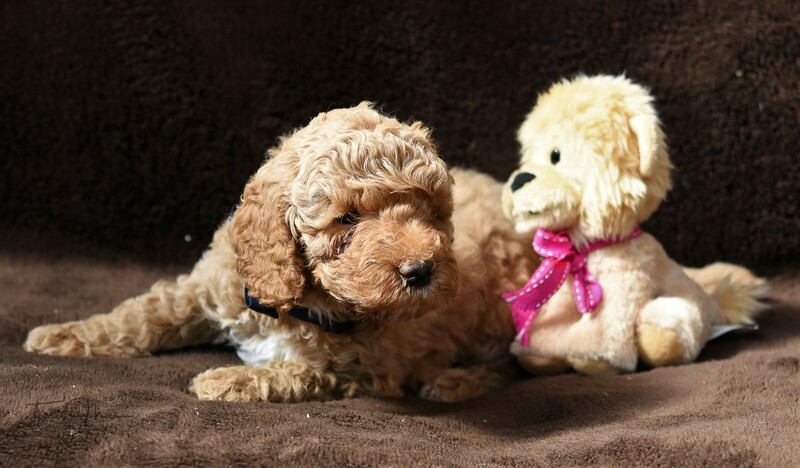 We realize this puppy represents a significant investment by the pet owner. The veterinary care and procedures represents a $700 value included in the price of $2500. This does not include shipping, please contact us for shipping rates. We have invested a significant amount of money in breeding stock, health clearances and vet care, breeding and advertising. This is not a get rich quick scheme for breeders, it is a labor of love. 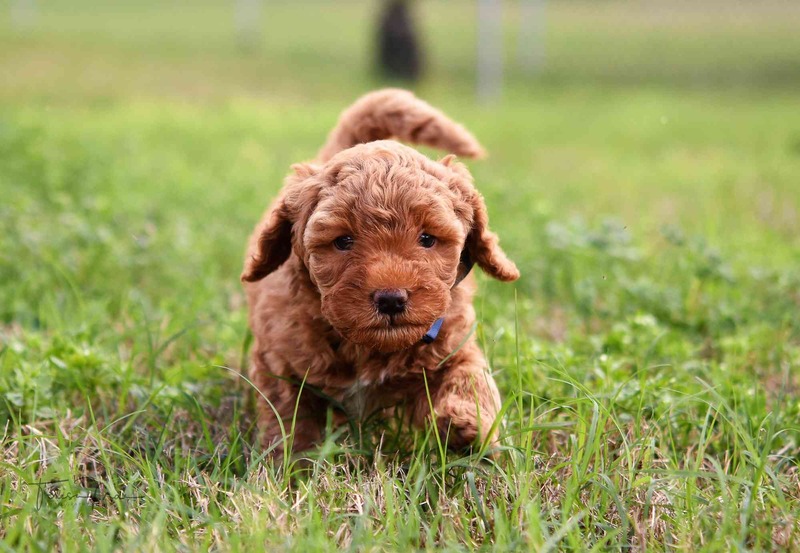 The gene pool for authentic Australian Labradoodles is very limited at present, and it is only through careful breeding that the exceptional qualities of the Australian Labradoodle will be maintained and improved upon. 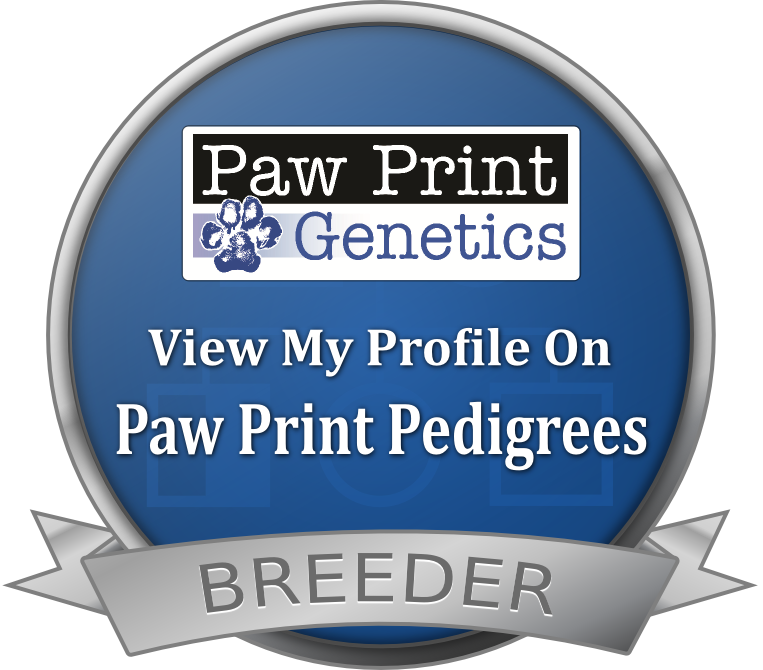 We do not breed F1 or F2 American Labradoodles as we feel the size, coat, temperament, and non allergenic traits are not consistent in these early breedings. Please contact us with any questions or concerns, we love to talk about our dogs.